in the US are using apps. of care to your patients. 100 canine and 10 feline breeds. 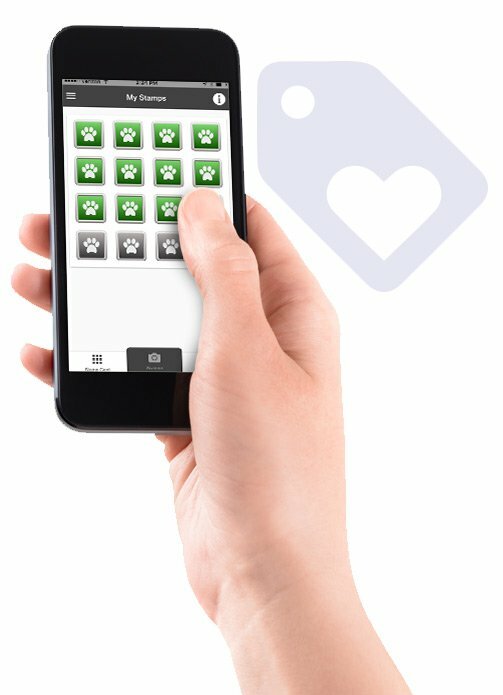 Watch this quick video to learn why the Vet2Pet app is the ultimate client engagement platform for veterinary practices. Your very own icon for your clinic. Having real estate on your client’s smartphone is the best way to stay connected! Your clients don’t need you everyday but when they do, you want to be there. Don’t have a full surgery schedule next week? Send a blast to all of your top clients at one time offering $50 off dentals for 1 week! You can also send reminders to give monthly preventatives, “Amber alerts” for lost pets in your area, food recalls, etc. Learn More. Clients can easily request appointments whenever it is convenient to them, which often isn’t when you are there to answer the phone. Each request is sent to your email account and you can follow up to secure the appointment. Your clients can send in orders to refill food and medications. And, if it’s easier, they can simply upload a photo of your product! Reward your top clients with an easy-to-implement Loyalty Rewards program that can be customized for your practice. Now featuring a loyalty dashboard and revenue and engagement stats in real time! Now all members of the same family can share the app so everyone knows when Fluffy is due for services. Access your app’s stats on a powerful new dashboard that measures the number of downloads, different levels of engagement and associated revenues, all in real time! Clients can upload a photo of their BFF along with a bio and submit it through the app. You can start an album on your FB and engage your clients on a whole new level. Even if your client loses or upgrades their mobile device, they’ll always be able to access their app, loyalty stamps and reminders. Want to see these features in action? Check out these other great add-ons you can have personalized and built into your app! If you have an online pharmacy, we can build a direct gateway into your store so your clients can shop easily. We can embed your hospital’s Care Credit application in the app so your clients can apply instantly. Clients will have access to a reliable source of information to look up diseases and pet care tips. We bring all of your social media together in one place, making it easy for your clients to engage with your practice. *No payments until your app is live.
" I love the new appointment feature, and the loyalty/rewards program really keeps clients interested." " We LOVE the app! It was such an easy launch, so much smoother than I thought it would be. The staff found the dashboard very easy to use. Our clients love the loyalty program"
" The clients love the app so far. 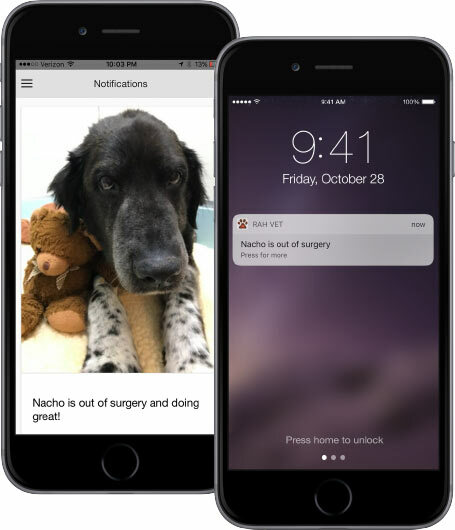 I truly appreciate your background, and that of your staff, to truly understand workflow of a hospital and what we would need (rather than a developer who just owns a dog).
" Fabulous app made by vets for vets. Easy to learn, easy to implement, and so many great features. 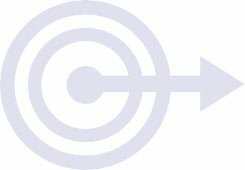 The developers are very responsive to questions and feedback, and have implemented more than one of my suggestions in their updates. Highly recommended. I have already seen increased revenue from the loyalty program, and clients love it!
" Many pets need better health care, from basic wellness and preventive care to the advanced testing and treatments available today. This is especially true for cats due to widespread lack of awareness of their needs and their subtle signs of sickness, coupled with the challenges of transporting cats to veterinary practices. 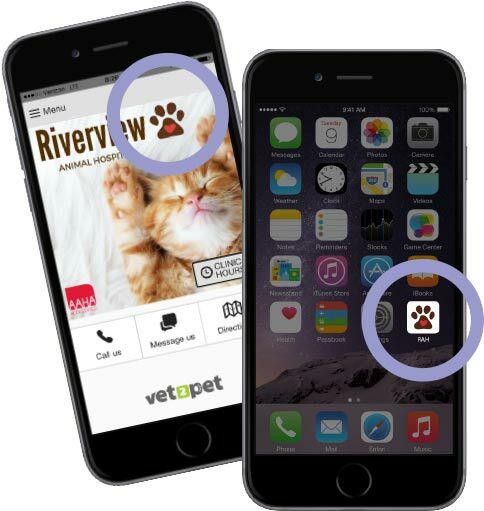 Vet2Pet is an innovative way for connecting with clients and connecting cats and dogs to care." Exec. Director of CATalyst Council, Inc.
" We love our APP!! It makes us more efficient because we can message appointment reminders, answer questions, send special messages to all or specific clients all without calling them on the phone. And you made it easy for my team to learn and use it. And of course, we love all the updates and learning tools via Mr. Meowgi. We look forward to see the many more things we will be able to do in the future!!
" We are very happy with the process. We've had at least 2 extra purchases this month (that I happened to hear) of clients wanting to 'get their loyalty stamp'. This is only our first month, I expect the buzz to grow. We had 1 client in for a second opinion (who) was excited to change completely to us because she liked us and she loves dealing in apps.
" Clients absolutely love the rewards program." " If I have questions, you and your fabulous team are an email away. I signed up for the next webinar too. I'm really excited about getting our clients on the app. I think the new format is amazing and I know our clients will love it. It's such a great tool to build that clinic/client/patient bond.
" Your help has really been a benefit to our clinic! We are proceeding forward with the bundle package available with Patterson. This has turned into a great opportunity to streamline our external marketing and save on costs.
" Everyone loves it, the clients love it and the Client Service Team loves it. It just works! I can definitely tell it’s making a difference. We are revamping our retail department now. It’s not just icing on the cake, it’s a whole other cake!
" 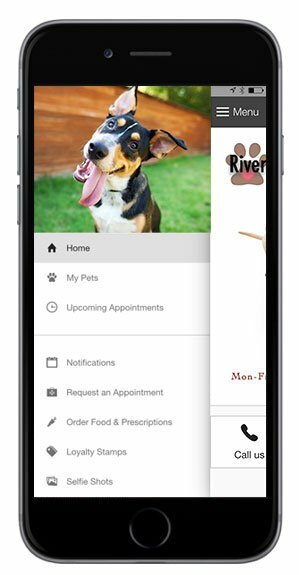 Everything about Vet2Pet and the APP is virtually effortless. 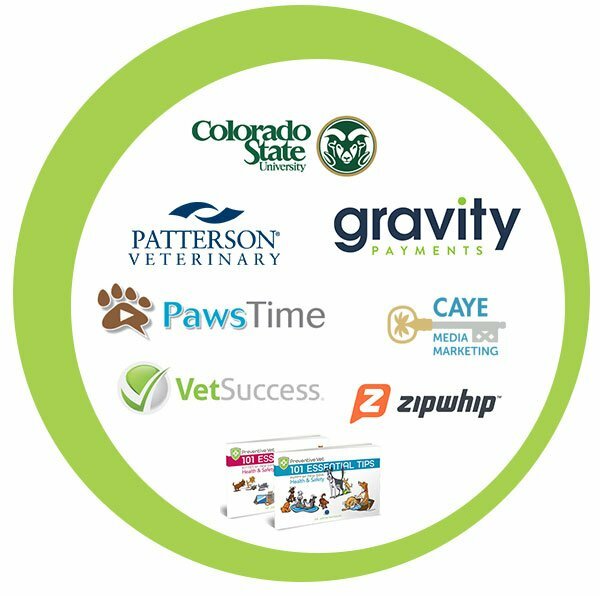 The Vet2Pet website, their APP training, marketing materials and customer service is top notch! Stacee and the team at Vet2Pet are extremely responsive and working with them is truly a joy. We are very pleased with the value of the app; from the navigation to the quick and easy food & rx order forms, selfie shots and of course the loyalty program and so much more! Thank you for creating this great product!
" Vet2Pet has given us another tool to provide "knock your socks off" service for our clients & patients. Everyone loves how easy the App is to use. I love that is was created by a veterinarian to help other veterinarians.
" I find the dashboard so easy to use, and I was a little afraid/nervous of it going in. The clients are really liking refilling meds through their app. NEW! Customized marketing materials available on Shopify, $150 credit towards first purchase.